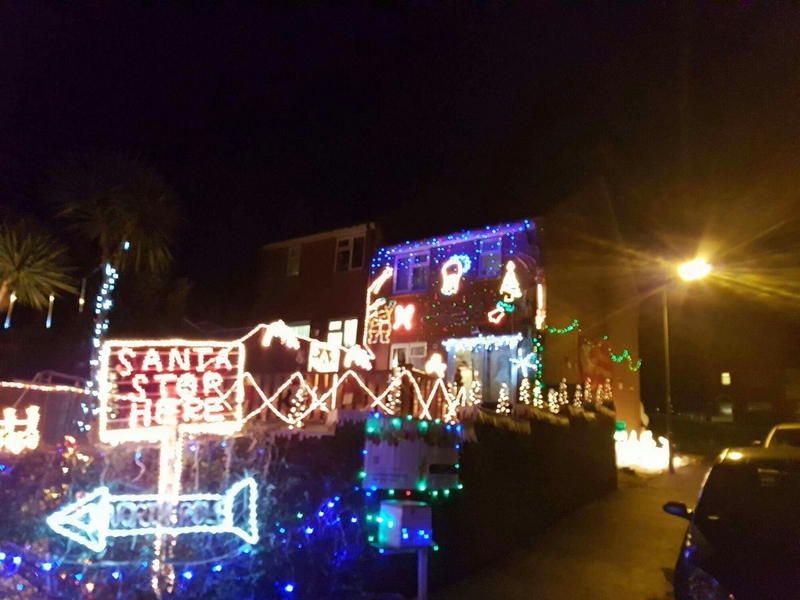 ​Firstly, a huge thank you to everyone who donated money for our Christmas light display in aid of children’s liver disease foundation at Petrel Close, Torquay. We raised a huge £300! None of us expected to raise such a huge amount, we couldn’t of done it without the amazing donations from the public! In 2015 we decided we’d like to decorate our house with Christmas lights. We achieved a very small display which Isla, our daughter thoroughly enjoyed as well as other members of the public. 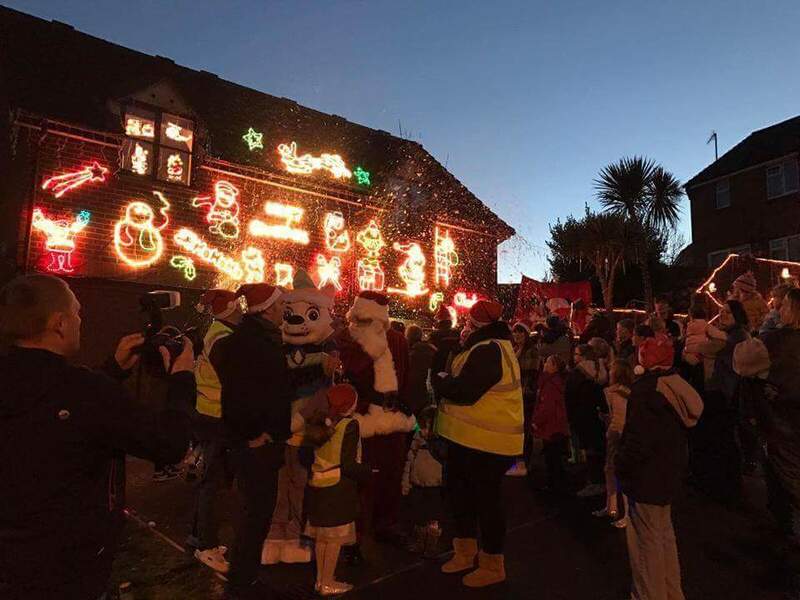 The idea came around August 2016 that we’d like to achieve another Christmas light display in aid of a charity that was close to our hearts, and this is why we chose children’s liver disease foundation. After hearing our plans, our neighbour wanted to decorate his house to enable us to produce a better display to raise money and awareness for children’s liver disease foundation. We chose Children’s liver disease foundation charity to support as it’s a charity very close to our hearts and we wanted to raise awareness of childhood liver problems. Some of you may know, our daughter, Isla was born with neonatal liver failure in 2013. Isla received 2 liver transplants within 24 hours at only just 5 weeks old. Children’s liver disease foundation supported us a family throughout our stay at Birmingham Children’s Hospital for 16 months and continue to support us now Isla is home. Children’s liver disease foundation is a unique national charity dedicated to taking action against the effects of all liver diseases of childhood. CLDF’s mission is to be the voice of babies, children, young adults and their families and adults diagnosed in childhood ensuring that childhood liver diseases are understood, prevented and outcomes optimized through excellent research, effective information and emotional support. 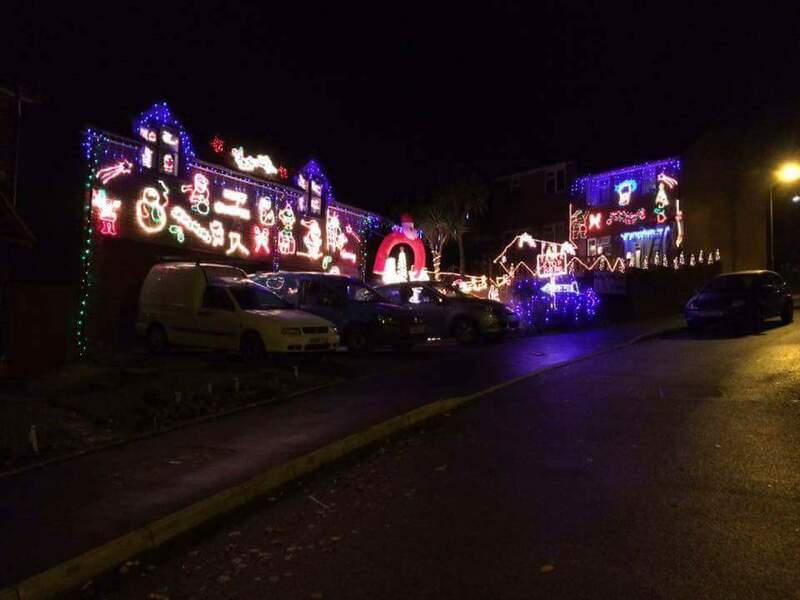 We are already planning our 2017 Christmas light display In aid of another charity close to our hearts. Thank you for all your continued support and donations. We cannot put into words how grateful we are to you all. We hope you see you in December 2017 at our next Christmas light big switch on! Savannah, Dom, Isla & Kevin, Donna, Mia.